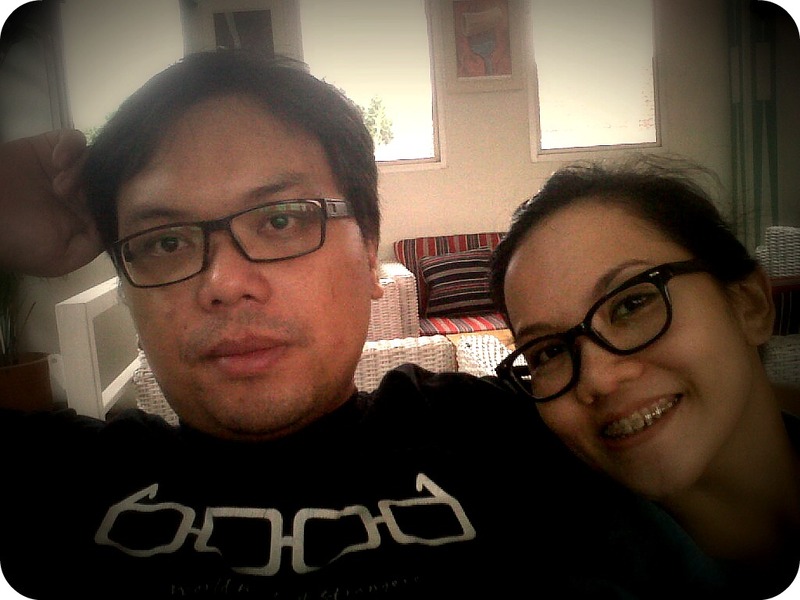 It is my second trip to Jakarta in this week as I have some errands to be finished there. 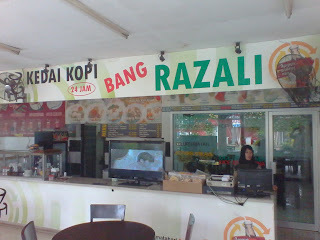 Everytime I went to Jakarta at Padaleunyi toll road, there are familiar signages with big letters saying "Kedai Kopi Bang Razali" written there. So, on this lovely day I decided to give it a try. The place is located in the food court of KM 40 rest area. It turned out they served an old school type of coffee to their customers (I suspect they used Aceh coffee). I ordered their coffee tarik (a twist of reknown Malaysian teh tarik, but with coffee instead). The price is Rp 20.000 (U$ 2.2), a quite hefty price for a coffee in Indonesia, but nevertheless it tasted great, and strong! This will surely keep me up awake during my trip to Jakarta :).